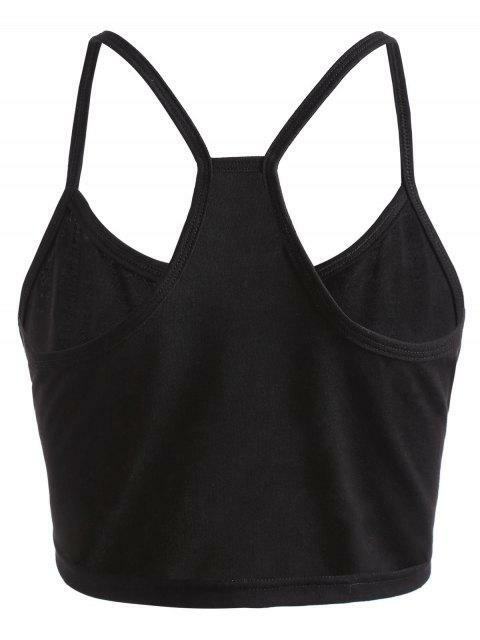 [55% OFF] 2019 Letter Print Crop Cami Top In BLACK | ZAFUL .. This casual top features fixed spaghetti straps, an alluring cropped length, and "Every" letter at the center front. 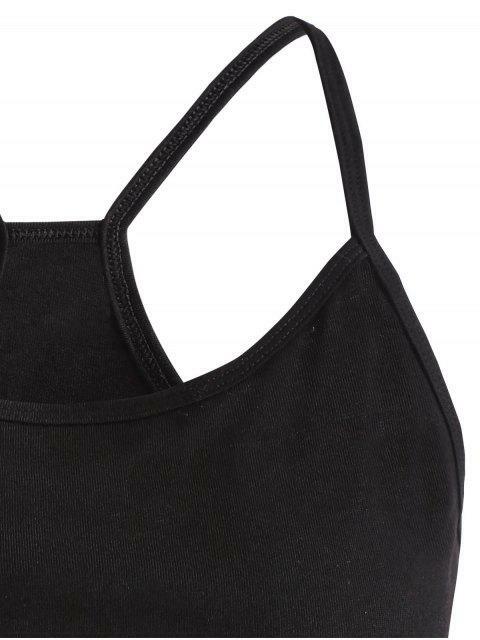 The racerback style adds a sporty feel.